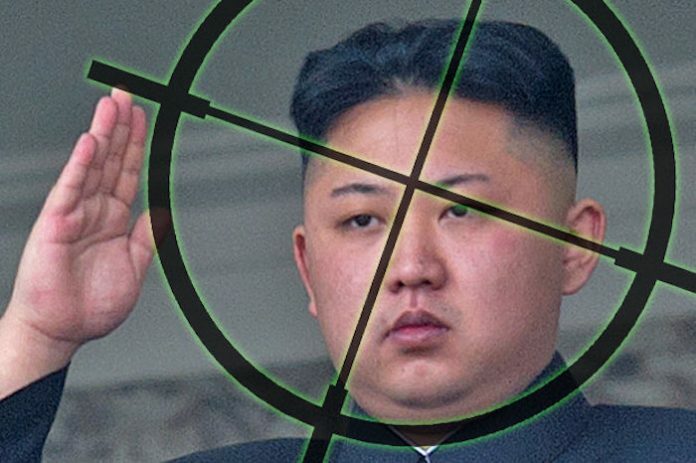 China has been secretly plotting to assassinate North Korean leader Kim Jong-un, according to leaked documents. The Chinese government have been actively working on a plan to oust Kim Jong-un in order to avoid World War 3. The leaks from within Xi Jinping’s administration to Western media outlets have confirmed the President is planning to “take out” Kim Jong-un in the hope of avoiding a premature nuclear conflict with the West. Express.co.uk reports: A huge war would end with a wave of refugees from North Korea into China, as well as positioning soldiers and officials from their superpower rival America on their doorstep. It was claimed yesterday Beijing could be seeking a change in leadership in Pyongyang to help “defuse the current crisis”. 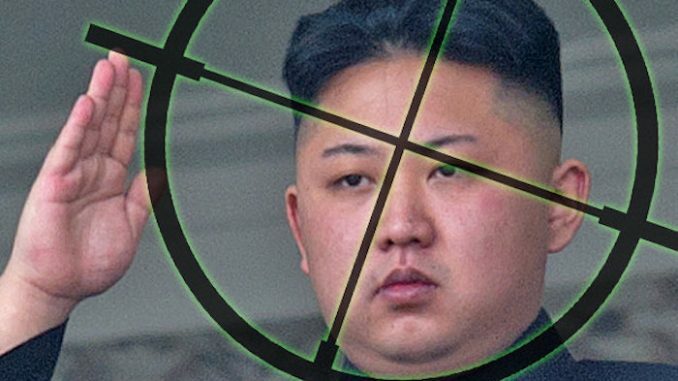 Now the Daily Star Online has revealed China is so concerned it is considering ways in which Kim can be assassinated and replaced – possibly by a member of his family. Professor Malcolm Chalmers, a defence expert from the Royal United Services Institute (Rusi), told Daily Star Online China wants a North Korean regime change. Prof Chalmers said: “China has been trying to find another member of the Kim family to replace him – which has of course enraged him. Communist China has traditionally been North Korea’s closest ally, but Kim’s continued nuclear and ballistic missile tests have tested Beijing’s patience. Professor Chalmers, from security think tank RUSI, added China would prefer a leader who is “more deferential to Chinese interest, especially on the nuclear file”. But he admitted even removing Kim would probably not lead to the total denuclearisation of North Korea. North Korea was hit with a fresh round of sanctions earlier this month as punishment for its repeated – and widely condemned – long-range missile tests. The latest sanctions blocked limiting oil, gas and petrol imports, with previous measures banning the north from exporting some of its biggest cash sources, such as seafood and lead. In response, the North branded the penalties “a brutal criminal act” by the United States. North Korean state-run media issued a statement saying: “The colossal amount of damage caused by these sanctions to the development of our state and the people’s livelihood is beyond anyone’s calculation. “It is a foolish dream to hope that the sanctions could work on the DPRK.